Education for your child is important and regular attendance at school is essential for your child to achieve their educational best and increase their career and life options. 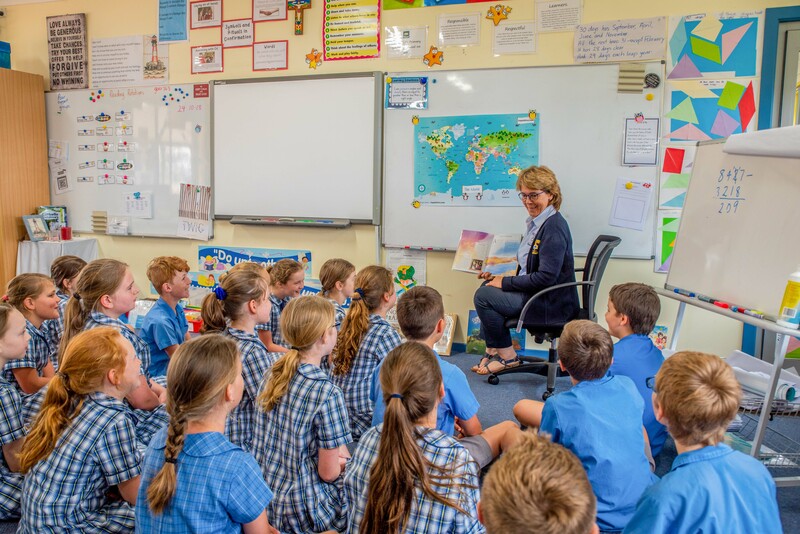 Education in NSW is compulsory for all children between the ages of six years and below the minimum school leaving age. The Education Act 1990 requires that parents ensure their children of compulsory school age are enrolled at, and regularly attend school, or, are registered with NESA, Teaching and Educational Standards for home-schooling. The NSW Government provides some helpful information to inform parents of what is expected of them. Some of the key areas are outlined below. Student learning is more successful when students are present consistently for the whole school day. Students who arrive “just a few minutes late...” miss out on vital information on the day ahead. Exceptional or urgent family circumstance (e.g. attending a funeral). In the case of an absence from school parents should notify the school early in the morning to advise them of the absence. This can be done via phone. Following an absence from school, if notification as described above has not been given, you must ensure that within seven days you provide St Paul’s with a verbal or written explanation for the absence. If the school has not received an explanation from you within two days, the school may contact you to discuss the absence. Families are encouraged to travel during school holidays. If travel during school term is necessary, please discuss with the Principal first. An Application for Extended Leave may need to be completed. Absences relating to travel will be marked as leave on the roll and therefore contribute to your child’s total absences for the year. In some circumstances, students may be eligible to enrol in distance education for travel periods over 50 school days.